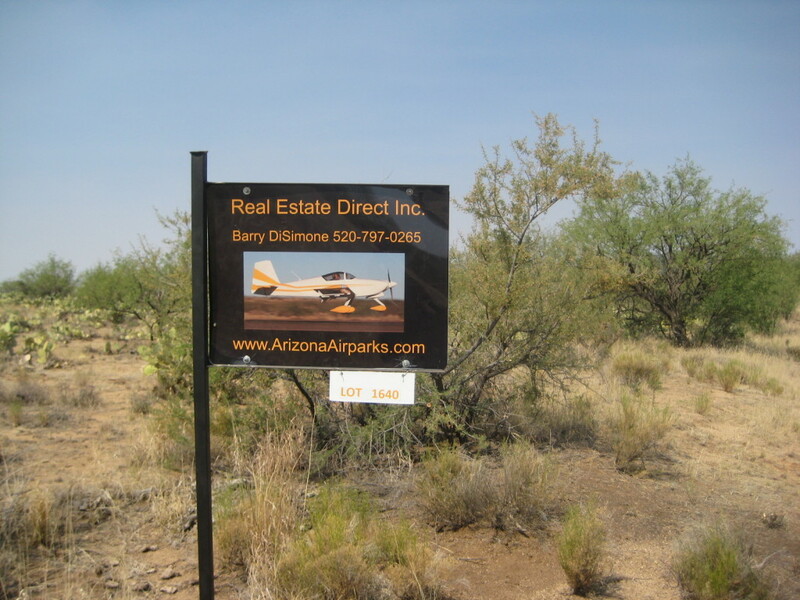 The Ruby Star Airpark Property Owners’ Association has vacant parcels for sale. Unlike many other airparks whose parcels are “scrunched” together, our large parcel size provides privacy and offers lots of space for your projects, stables, and more. 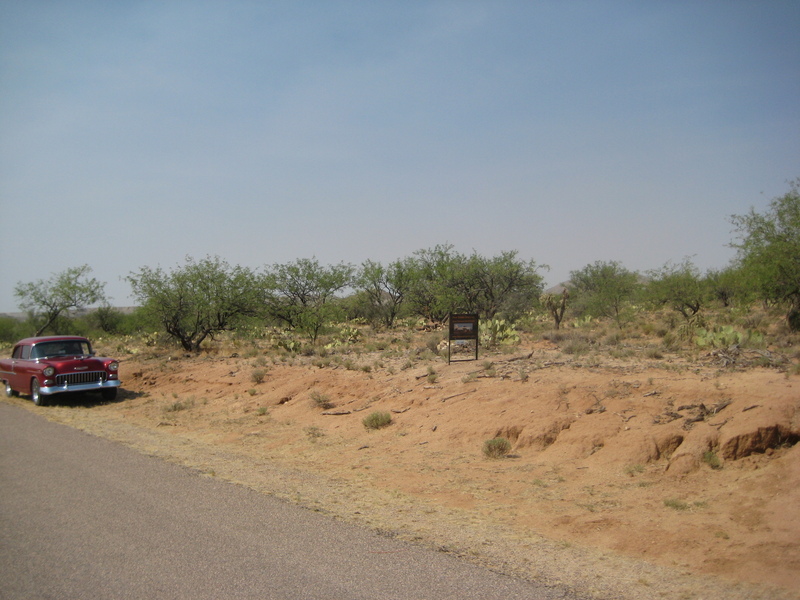 All parcels have access to paved roads, telephone and electric at the property line or via an easement. Please watch this short video concerning Ruby Star and why you should live there. 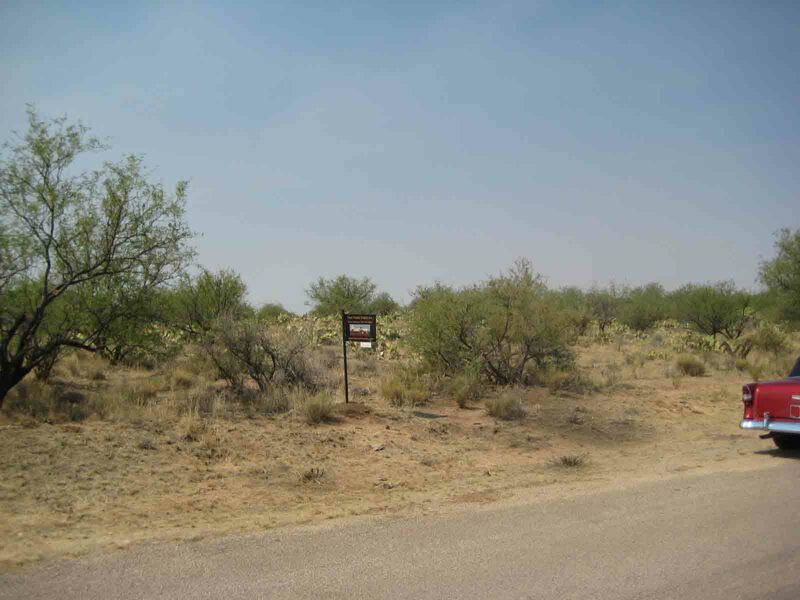 Parcel 130E is offered for sale @ $64,900 and is located on Ruby Airpark Drive which provides a wide, paved road directly to the runway. Glider owners especially enjoy the wide roadway because of the extended wing span on many gliders. 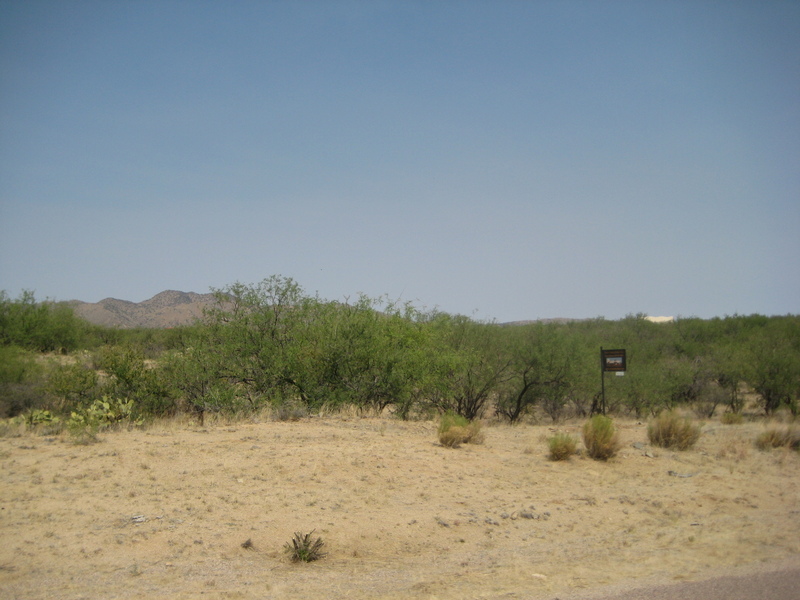 Parcel 1640 is offered for sale @ $68,500 and provides several quality building sites. 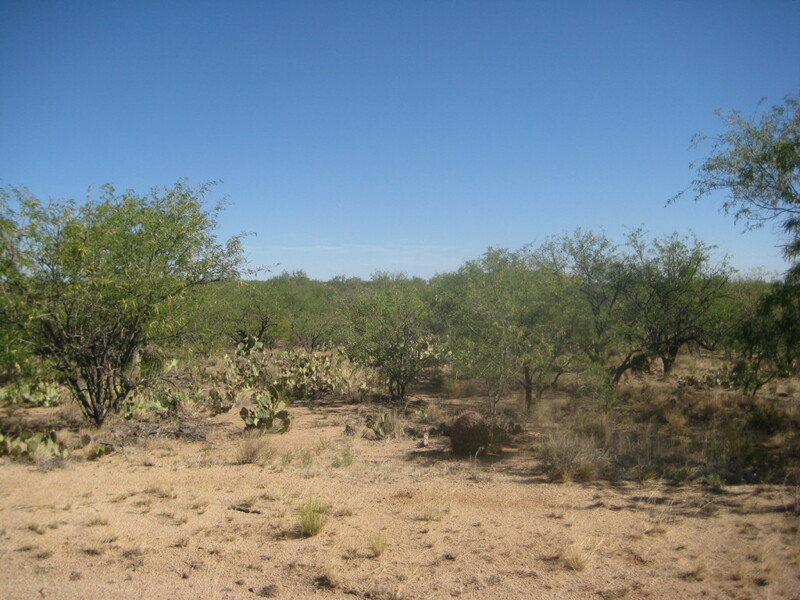 Thanks to the gentle slopes this parcel affords, you can enjoy extraordinary views and lower building costs. Parcel 1650 is offered for sale @ $68,500 and is located on Ruby Airpark Drive which provides a wide, paved road directly to the runway. 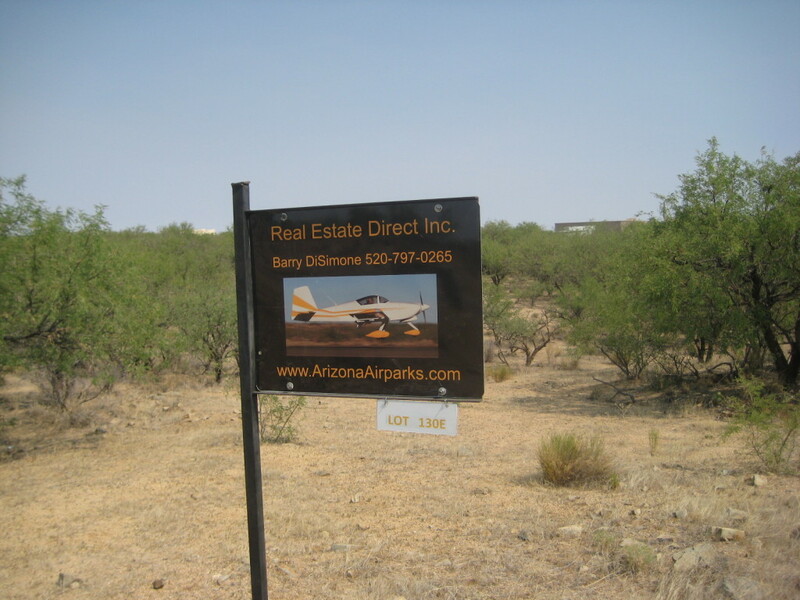 With gentle slopes and spectacular views to the east, Parcel 1650 is a “must see” when you visit this airpark. Please contact Realtor Barry DiSimone for more information. FINANCING: Please contact Washington Federal Savings and Loan in Green Valley AZ to check their terms and conditions.